Bruce Power to spend $13 billion to refurbish nuclear reactors. 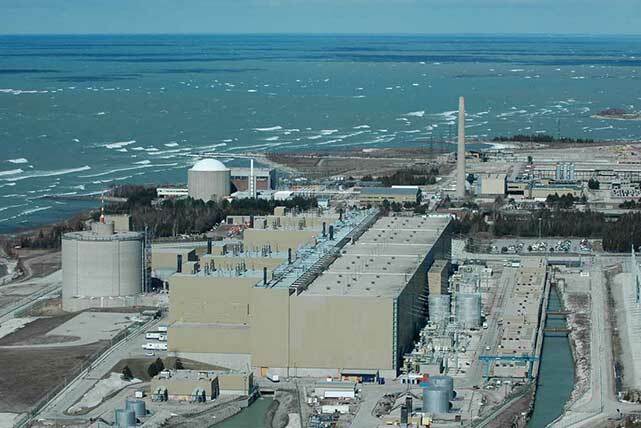 Privately owned Bruce Power will invest $13 billion to refurbish the world’s largest nuclear station on Lake Huron. In a first for Ontario, the company will as‎sume all financial risk of cost overruns from the overhaul of six of Bruce’s eight reactors that is to begin in 2020. No public money‎ will go into the refurbishment, but the company will earn a premium for the power it sells to the system. The world has lost a third of its arable land due to erosion or pollution in the past 40 years, with potentially disastrous consequences as global demand for food soars, scientists have warned. New research has calculated that nearly 33 per cent of the world’s adequate or high-quality food-producing land has been lost at a rate that far outstrips the pace of natural processes to replace diminished soil. State Street Corp.’s asset management arm on Wednesday launched its first fossil-fuel free exchange-traded fund, citing investors’ concerns over climate change. The ETF is among the first of its kind offered in the United States, as climate activists encourage mainstream investors to steer clear of oil, gas and coal stocks. Projects by the Copenhagen-based CGIAR Research Program are focused around boosting the productivity of farmers, improving small farmers’ resiliency in the developing world and reducing greenhouse gas emission from farming systems. The ultimate goal? Increasing the resiliency of 30 million farmers and reducing greenhouse gas emissions by 20 per cent per food unit in the developing world. Finland is poised to become the most advanced country in the world regarding long-term nuclear storage facilities. In November it received government approval for a licence to begin construction on the Onkalo repository at Olkiluoto in western Finland. The rock storage facility is being built by Posiva, a company jointly owned by two of Finland’s largest utilities. 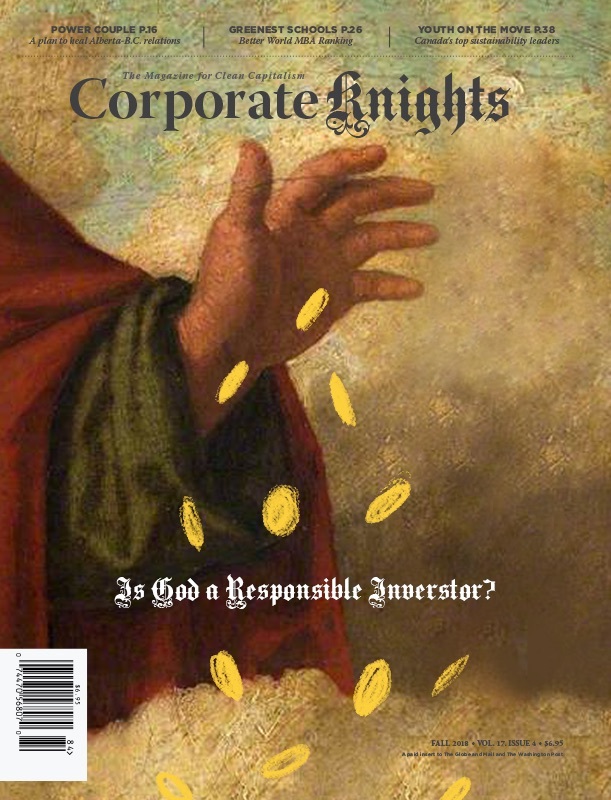 New research suggests that companies whose CEOs have daughters receive significantly higher ratings for corporate social responsibility (CSR) than those who have sons. A recent study by Henrik Cronqvist of the University of Miami and Frank Yu of China Europe International Business School found that male CEOs of S&P 500 companies with daughters received 12 per cent higher CSR ratings than those with only sons.